The Nation‘s Jon Wiener weighs in with a personal list of the year’s best political books. 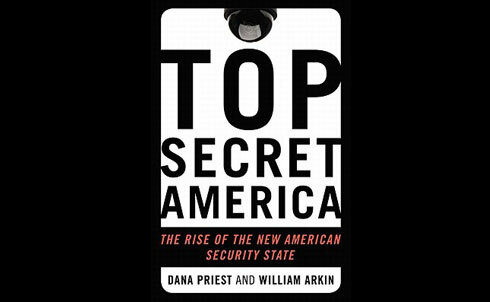 By Dana Priest and William M. Arkin. A frightening work on the post 9/11 “terrorism-industrial complex,” a world of secret agencies so vast that no one knows how big it is or how much taxpayers are spending on it. Two Washington Post journalists found more than 1,200 top-secret government organizations that are supposed to be tracking and capturing terrorists, but in fact are keeping track of ordinary citizens—with money and high-tech tools Joe McCarthy and J. Edgar Hoover never even dreamed of. And then there are the private contractors, making billions while claiming to save the government money. Their estimate of the total cost: more than $2 trillion. I loved this story about a big war and the small number of people who said it was wrong—not the Iraq war or the Vietnam war but World War I, one of history’s most senseless exercises in violence. 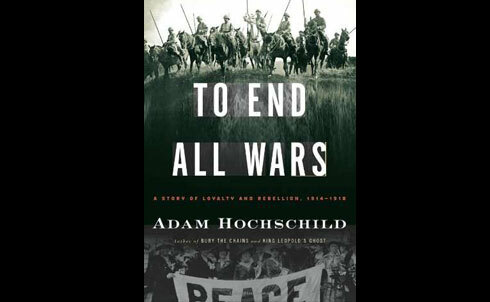 Hochschild focuses on Britain and on those who were jailed for trying to stop the war that killed so many millions and broke so many of the barriers to what we considered permissible. 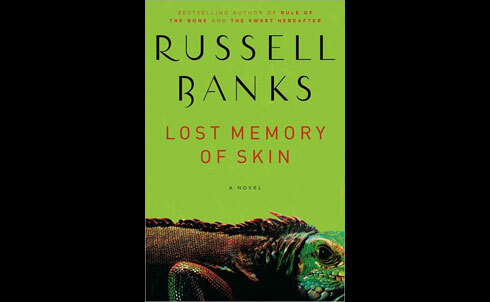 Written with impressive narrative power and moral clarity, this book offers an unmistakable lesson for our own time. 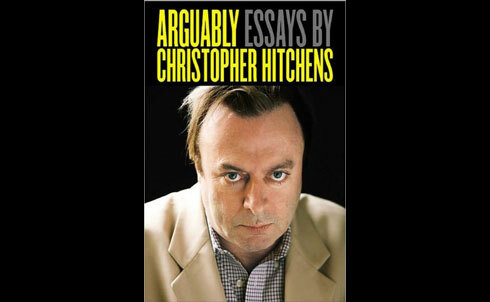 Assembled in the last months of his life, this collection consists of essays written before his cancer diagnosis in June, 2010 and after his split with The Nation in 2002 over the Iraq war. Hitchens supported that war not because he liked George Bush, but because he hated Saddam’s tyranny and loved the cause of Kurdish freedom. This collection however barely mentions Iraq or Bush or “Islamo-fascism.” Instead, in these 750 pages he engages with novelists, politicians, intellectual heroes, and injustice and hypocricy in high places. 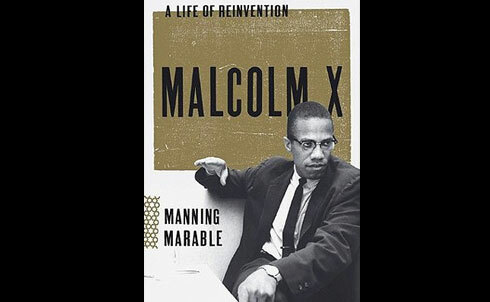 He was a wonderful writer and in many ways an inspiring person—this book reminds us how terrible it is to lose him now. Click here to read Jon Wiener’s full post.